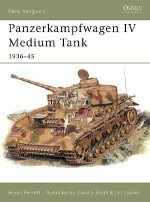 Although not as glamorous as vehicles such as the Panther and Tiger, the Panzer IV formed an extremely important part of the German armoured forces during World War II. 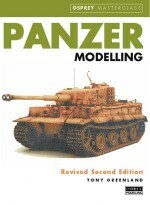 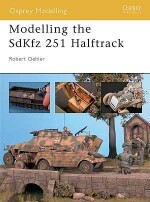 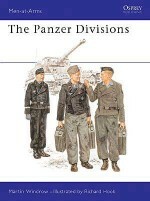 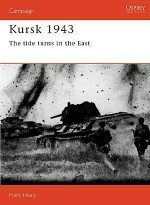 This title provides detailed 1/72-scale build articles on a Panzer IV Ausf. 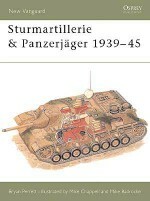 H in winter camouflage, a Jagdpanzer IV, a late-version Sturmpanzer IV, a final version Sturmgeschütz IV, and a Flakpanzer IV Wirbelwind. 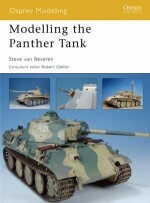 Conversions, interior detailing, kit-bashing, adding aftermarket figures and parts, finishing and weathering, plus special scale techniques are all covered in detail. 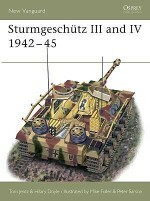 A gallery section also features Panzer IV Ausf. 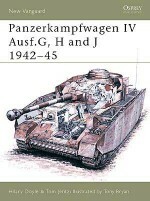 H, Panzer IV L/70 (V), and Panzer IV L/70 (A) variants.